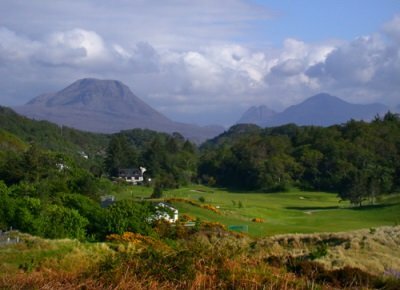 Your route to more golf for less in the North Highlands of Scotland. Save an average of 20% on your green fees at all participating courses. The North Coast 500 Golf Passport is valid for 12 months. Unlimited use. Register now to access full course details and receive future news and offers. Luxury golfing tours from 5 to 7 days. What is the North Coast 500 Golf Passport? North Coast 500 Golf Passport is the perfect way to play courses and enjoy savings of up to 25% on the normal green fee price. Using our golf passport you can play on any of the courses, that are part of the North Coast 500 Golf passport scheme, around the famous North Coast 500 route in the North Highlands of Scotland. Using our interactive route map you can see the courses available and use it to plan your route and your North Highland golfing experience in Scotland, the home of golf. We hope to send you updates on a quarterly basis and WILL NOT share your information with any other businesses. How does it work? Just 4 simple steps. Register with North Coast 500 Golf to access the full set of course details and also to receive future news and offers. Review the courses and the passport benefits provided by each course. Use our interactive course map to plan your trip. Purchase your North Coast 500 Golf Passport using the secure payment gateway. We'll then email your passport to you. 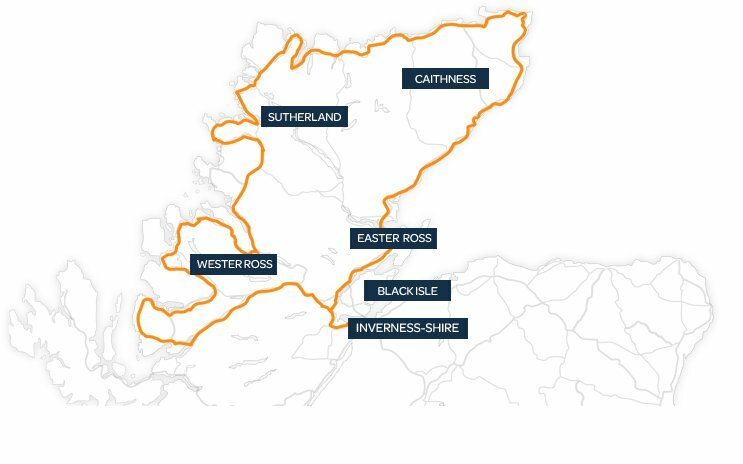 The North Coast 500 (NC500) is the brand new touring route that aims to bring together the best of the Scottish Highlands. The North Coast 500 Golf Heritage Tour takes you on a golfing trip that encompasses history, beauty and a true Scottish Highland experience. 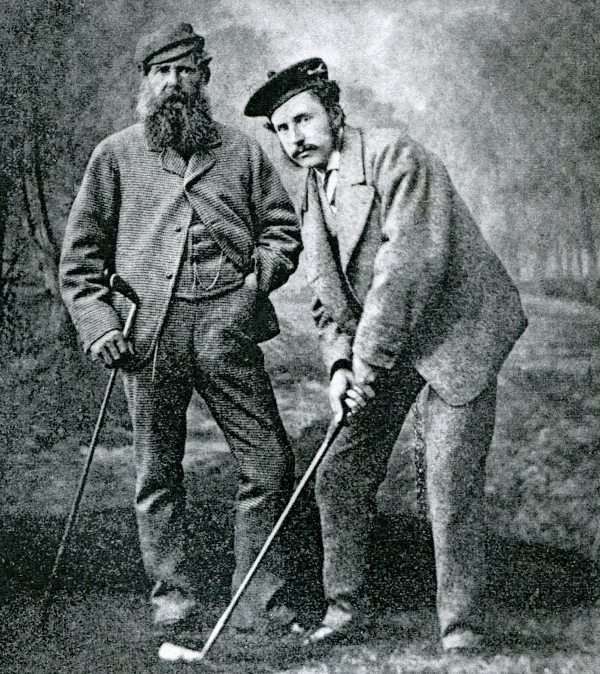 Tom Morris, a name synonymous with Golf and its history, designed two of the courses on our Tour. Tain, a fantastic true links on the East and Strathpeffer Spa with its panoramic views on the South of the Route. James Braid was winner of the British Open five times and was regarded as one of the finest ever golf course designers. Our North Coast 500 Golf Heritage Tour gives you the chance to play two of these gems. Inverness, the start of the tour, and Reay on the North Coast. We will also take you to the stunning 9 hole gems at Durness, the most Northerly course on mainland Britain and Gairloch on the West coast ensuring you see Highland golf in its true natural beauty with staggering backdrops. For information on the Heritage Tour contact us now.